DeKalb County, GA – Young Thug is no longer on the run. According to DeKalb County records, Thugger was processed and booked for five felony drug charges on Monday afternoon (September 10). The charges against Thug, whose real name is Jeffery Williams, stem from a 2017 arrest for drug and gun possession. 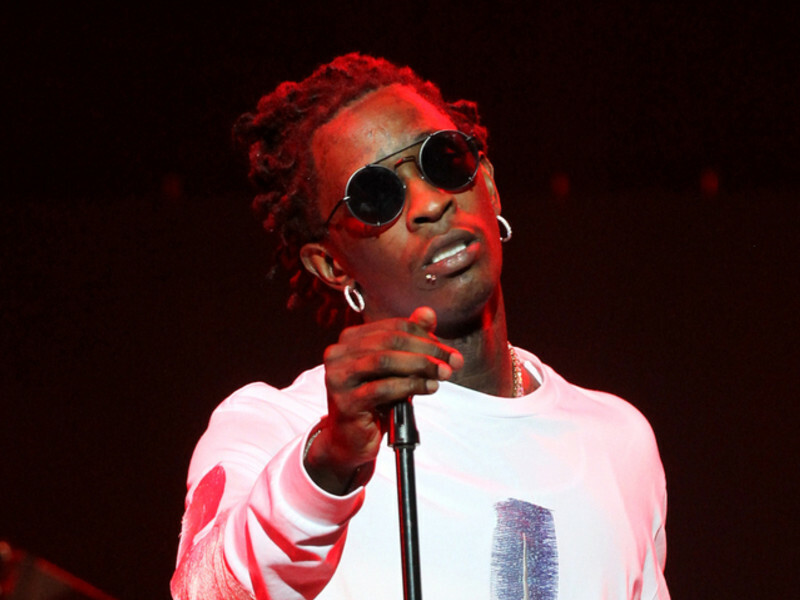 TMZ reported a warrant for Thug’s arrest was issued after a grand injury indicted him on charges of possession and intent to distribute methamphetamine, hydrocodone and marijuana. He was also charged with possession of amphetamine, Alprazolam, codeine and a firearm. Thugger has been embracing his legal troubles by promoting a new album titled On The Run. Just a few days after announcing the project, he revealed the guest features. 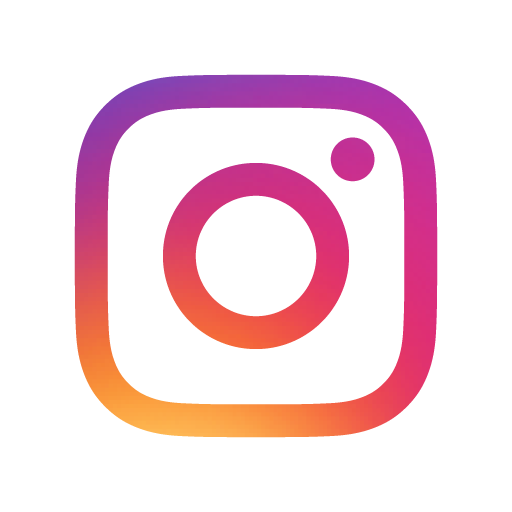 Elton John, Jaden Smith, 6LACK and T-Shyne were the four artists written on a notebook page pictured in an Instagram post on Tuesday (September 11). Thugger appeared to reference his issues with the law by writing “While I’m down… ‘ON THE RVN’” as the photo’s caption. 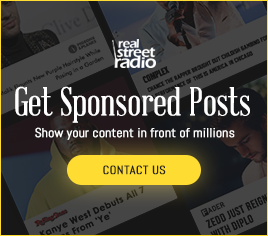 RealStreetRadio has reached out to 300 Entertainment for comment.